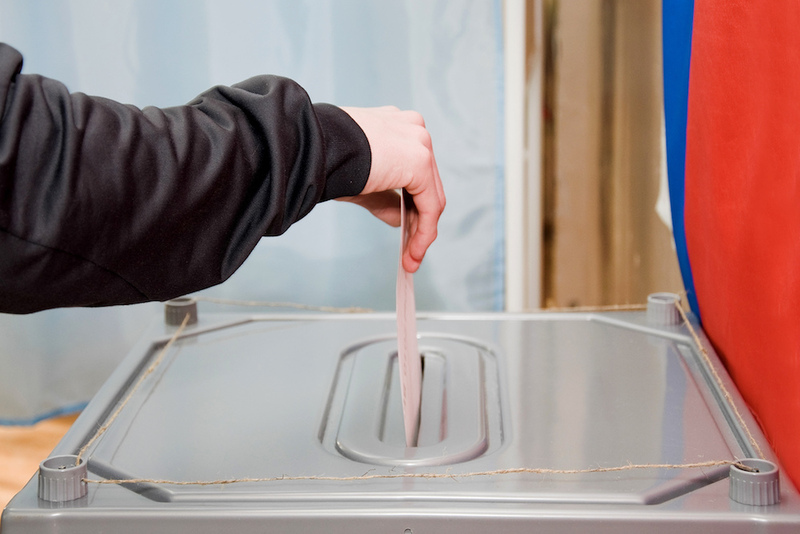 The preparations have begun for local elections, thanks to careful planning and execution. Some candidates who were rejected are appealing their rejection. Electronic voting is going to be used in Algeria in 2022, but there are individuals who are helping to run the election facilities. Minister of the Interior, Local Government and Regional Planning Nouredine Bedoui said there have been thousands of individuals who have worked hard to make sure that the elections will run smoothly. He said that it was important to thank the 1,541 municipalities that have done wonderful work in the elections. Bedoui said there will be systems put in place for there to be no oversights when it comes to immigrants to the country prior to elections and possibly taking part in them. Want to get notified whenever we write about Entreprise Nationale de Radiodiffusion sonore ? Next time we write about Entreprise Nationale de Radiodiffusion sonore, we'll email you a link to the story. You may edit your settings or unsubscribe at any time.